With Oxigen wallet, you can save upto 50% on your recharge or your mobile bill payments if you are a first time user. 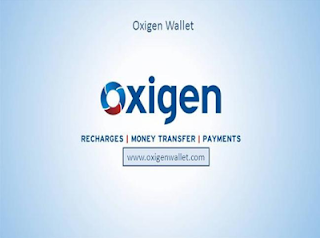 Now you can recharge your mobile and DTH, pay your bill, transfer your money conveniently by using Oxigen wallet. Explore various offers where you can save upto maximum value instantly. To get all the latest updates, download Oxigen App and get your things done quickly and instantly. So, connect with Oxigen and enjoy your first time cashback. Register / Login with Oxigen. You will get 50% cashback on your wallet. Offer is valid till 31st March 2016. Cashback is applicable for New Users only. Maximum cashback upto Rs.50 only. Cannot be merged with any other offer/scheme. Each user can avail the offer once.